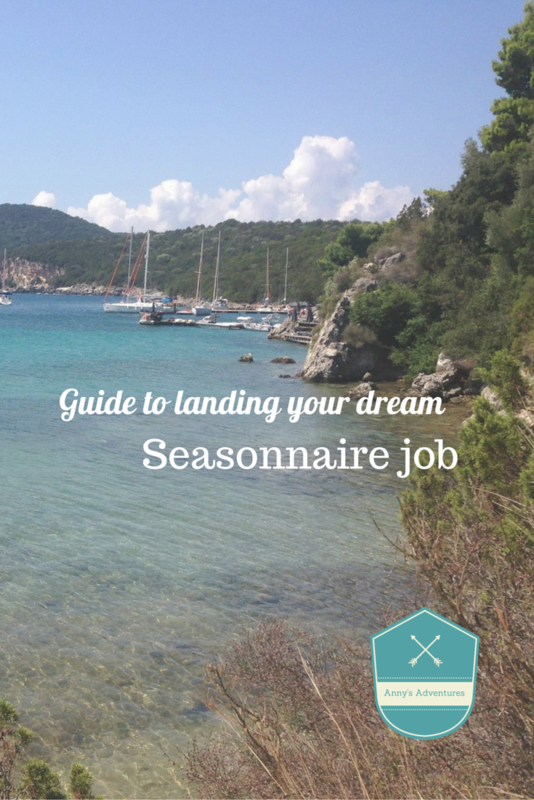 Seasonnaire jobs can vary dramatically by company and country, offering a variety of benefits and opportunities. There is a significant number of companies offering season jobs throughout the world, which can make it tricky to choose which one to work for or what to do. First of all there are a number of companies who offer both summer and winter jobs; Neilson Holidays, Mark Warner, Alpine/Ocean Elements, TUI (Crystal, Skibound, Flexiski, Sunsail), Scott Dunn and Peligoni. These are a few of the larger companies, who offer year round work opportunities. Although this is true there are many smaller more specialist companies such as; winter seasons – Skiworld, Ingham, ski weekends, VIP Chalets, HIP Chalets, Esprit Ski, Meriski, ski-base and many more. Summer seasons – Club Med, Siblu, PGL and many more. Big companies and smaller independent companies all have advantages and disadvantages. Big companies can offer you year round work, have a constant flow of customers, CV advantages, a large number of employees and benefits such as store discounts. Smaller companies tend to pay higher wages, offer nicer accommodation and a more personalised experience (especially in winter seasons). I would then visit: Resort Work or Season Workers where you can search for your desired job and the sites will display all the companies which offer that job and job descriptions, pay and benefits. Many companies conduct interviews within the UK or over Skype. I would advise applying for a number of companies and then deciding which one to choose if you are successful. The ideal time to apply for winter season jobs is between August and October and summer jobs October – February. Recruiters do employee after these times but most spaces may already be filled. Seasons can be long periods of time, some individuals may leave before the end of the seasons meaning they look for individuals to replace them and place them on reserve lists.